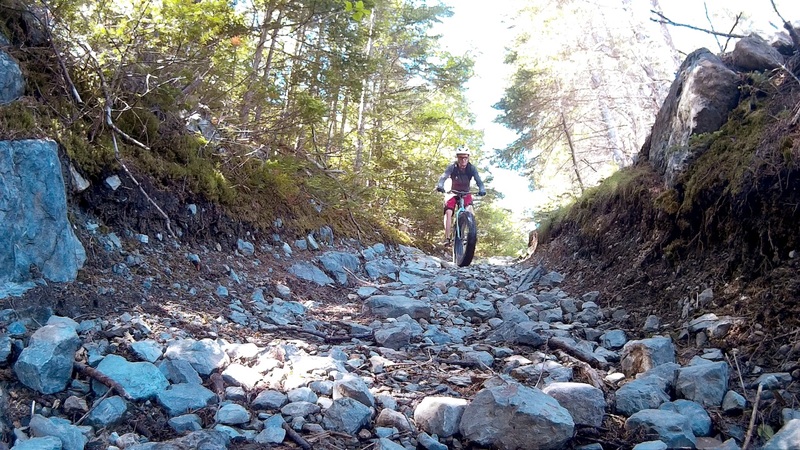 North Vancouver based Rocky Mountain entered the fatbike arena in 2015 with the Blizzard. 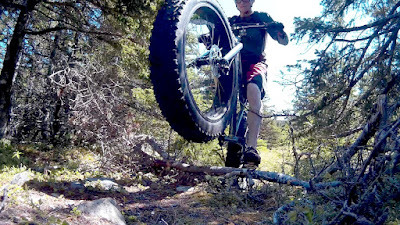 The black beauty was indeed a great entrance into the fatbike world. The flagship Blizzard -50 now in ghost white and still sporting the Bluto. The mid-range Blizzard -30 in teal with a 1 x 10 drivetrain, 197 mm rear end and Bluto compatible. The entry-level Blizzard -10 in metallic gray with 95 mm rims, huge Kenda Juggernauts and 1 x 9 drivetrain. 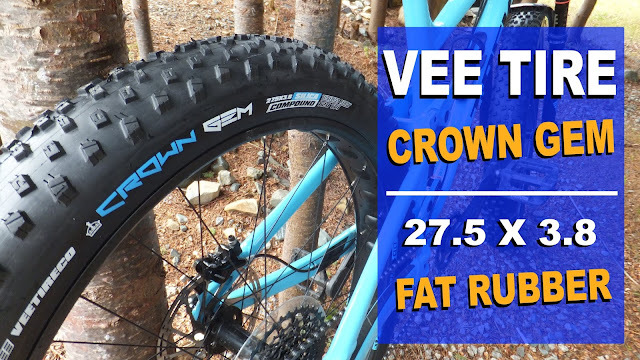 With the 2017s on their way, Fatbike Republic was able to secure a Blizzard -10 for some testing. Big thanks to Cychotic Performance Bike Shoppe for the opportunity. The Blizzard -10 is available in S-M-L and XL sizes. The 6061 custom formed alloy frame sports a non-tapererd head tube that is suspension corrected, with the curvy seat and chain stays providing a 190 mm rear end. The seat tube is 30.9 mm and the bottom bracket measures 100 mm. Water bottles can mount on the seat tube and down tube. The front fork is aluminum (with chromoly steerer) with 135 mm spacing. And coating it all is a love-it-or-hate-it metallic grey with a native inspired decal on the upper section of the sloping top tube. Making the Blizzard go is a 1 x 9 drivetrain with a 24T front chainring and a Shimano 12-36T cassette. What's interesting up front is that a 2x crank is used with the large spider supporting a bash guard and the smaller holding the chainring. Clever. An entry level Shimano Altus rear derailleur moves the KMC chain throughout the gears with a corresponding Altus 9spd shifter up on the bars. Putting the stop on the Blizzard are a pair of Tektro RS360a levers mated to Tektro M280 160mm mechanical disks. The Blizzard -10 runs large 95mm Rocky Mountain "Speedhole" rims that have a very unique cutout pattern. 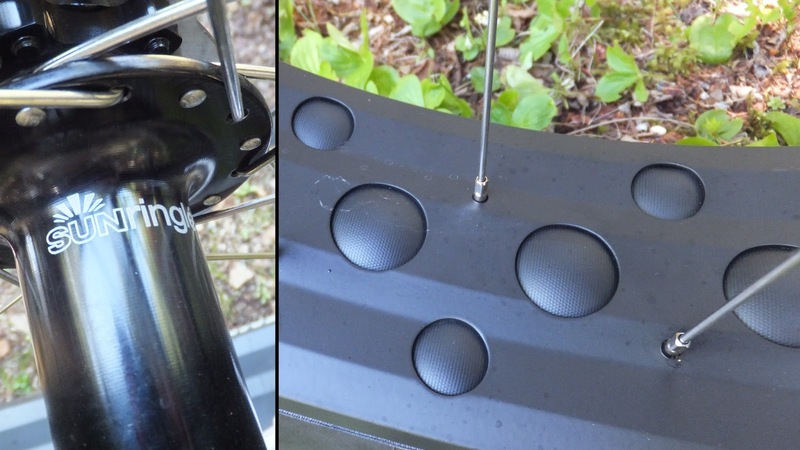 The front wheel spins on a Rocky Mountain 135 mm QR hub while the rear wheel has a Sunringle 190 mm QR. 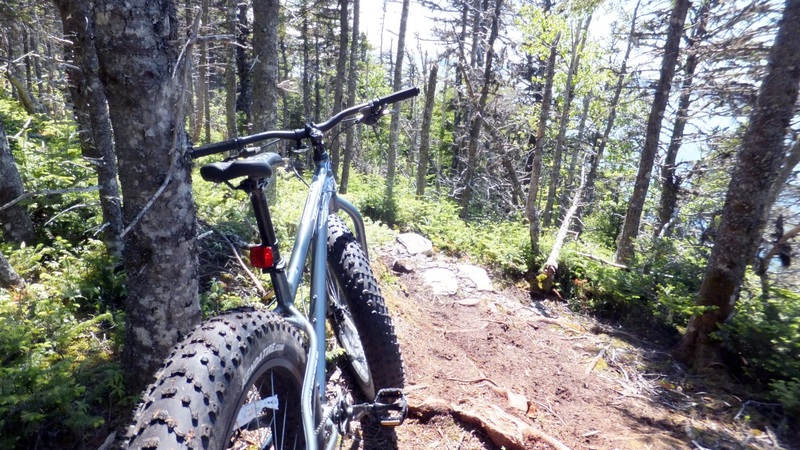 Mounted to the wheels are large Kenda Juggernaut Sport (60 TPI) tires. 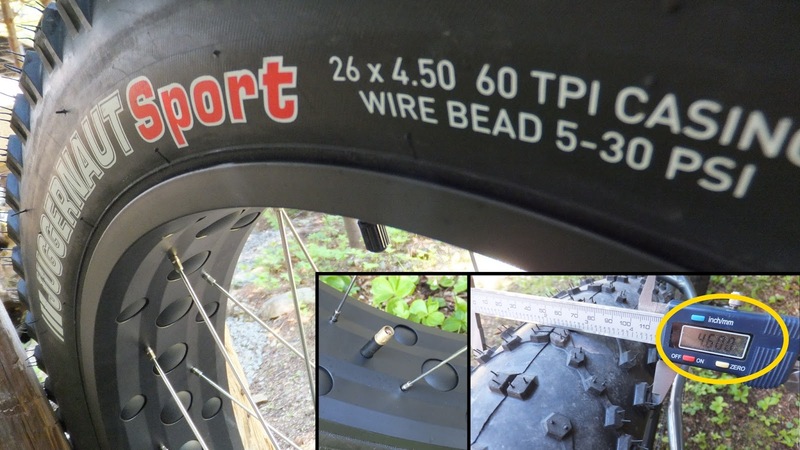 The casing states that the tires are a 4.5" . . . but they are slightly larger at 4.6". Its also interesting to note that Rocky Mountain has opted to use tubes with "larger" schrader valves. 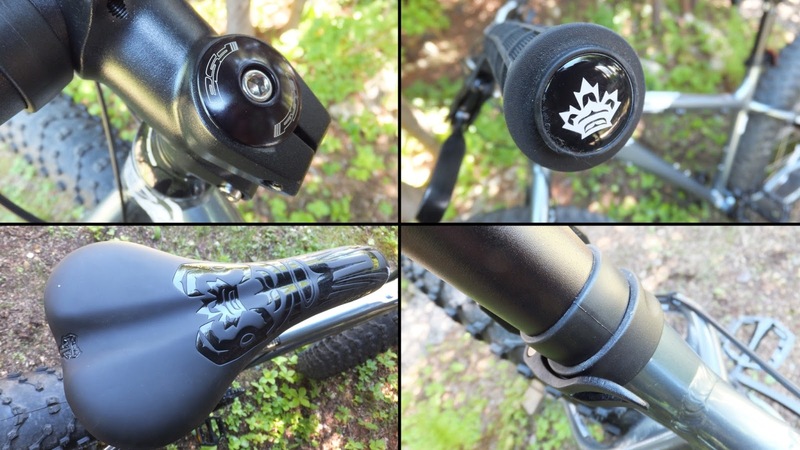 A Rocky Mountain 70 mm stem holds the 720mm x 31.8 bars. Grips are also Rocky Mountain fare. The seat is actually a WTB Volt emblazoned with what appears to be Rocky Mountain inspired graphics. And a much appreciated quick release seatpost clamp for tool less seat adjustment. 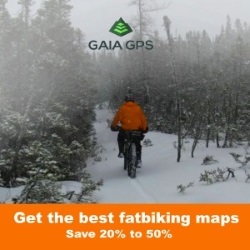 The Blizzard -10 was taken into the backwoods for some serious scouting of new trails. Normally my 5'10" frame would fit comfortably on a large size bike, however with the -10 a medium felt a little more natural. 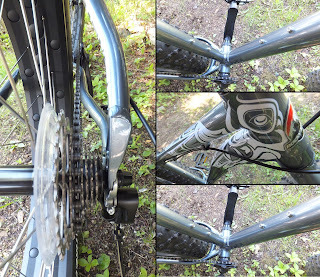 The extra weight of the chromoly fork was not really noticeable and the bike exhibited the expected bounce of any rigid front fattie. Although the head tube is not tapered, mounting of a Bluto is possible with a tapered head adapter. The grips, while nothing to write home about, were adequate and the WTB saddle did not disappoint. With a slight adjustment of the brakes and shifter my fingers fell naturally to their respective locations. 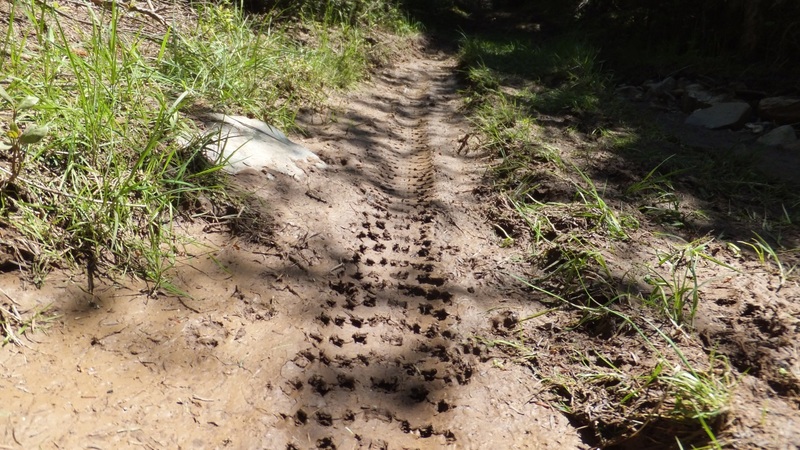 Like most who make the leap to a 1x drivetrain the front derailleur was not missed. I found the low range 24 x 36 combination quite adequate to climb the long steep hill that opened one of the trails. 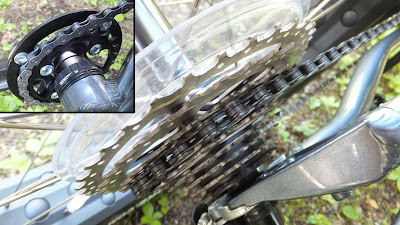 When comparing it to a SRAM GX1 11spd 26 x 42 . . . the gearing is quite similar. 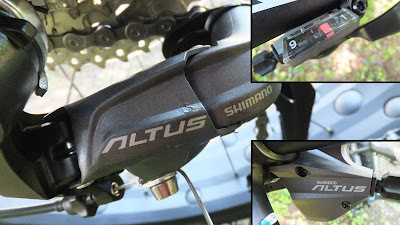 Shifting the -10 through its 9 speeds was handled quite well by the budget minded Shimano Altus. Up and down the range without any skipping or dropping. 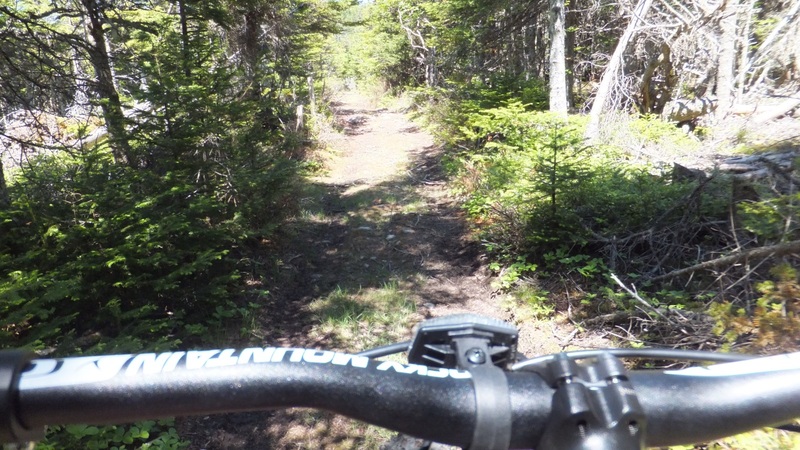 With a head tube angle of 67.6 it gives the -10 more of a trail bike geometry. While steering may be a little less responsive than with a steeper angle, the slacker head does make descending a little smoother. The Tektro mechanical brakes were less than impressive. 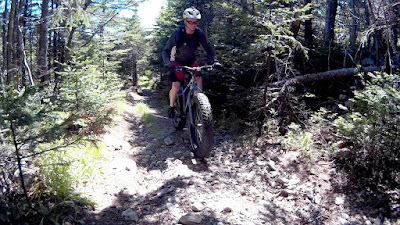 There are mechanical brakes that do quite a decent job of slowing a fattie down from breakneck speed, but these are not one of them. There were no worries of locking up the tires, it was almost as if the Tektros were in some sort of weird anti-lock mode. Additionally, when the brakes were engaged there was random "grabbing" that made controlled stops challenging. Great choice on the tires. Floating along on 10lbs of air the open tread pattern of the Kendas cornered well and pulled me up over rocks and a few trees that crossed the Blizzard's path. 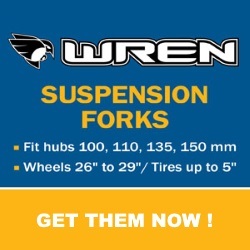 Weighing in at a tad over 1300g they are no light weight, but neither would they be considered rolling anchors. I would anticipate they would do a decedent job in the cold white stuff. 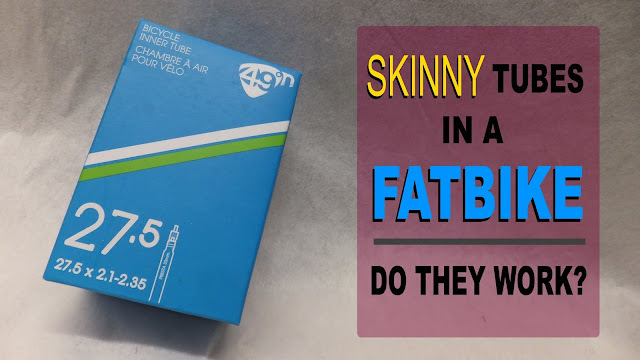 With most of the industry using presta valve tubes in their tires, using schrader valves is a little peculiar . . . however it does make it super easy to get a digital low pressure tire gauge. 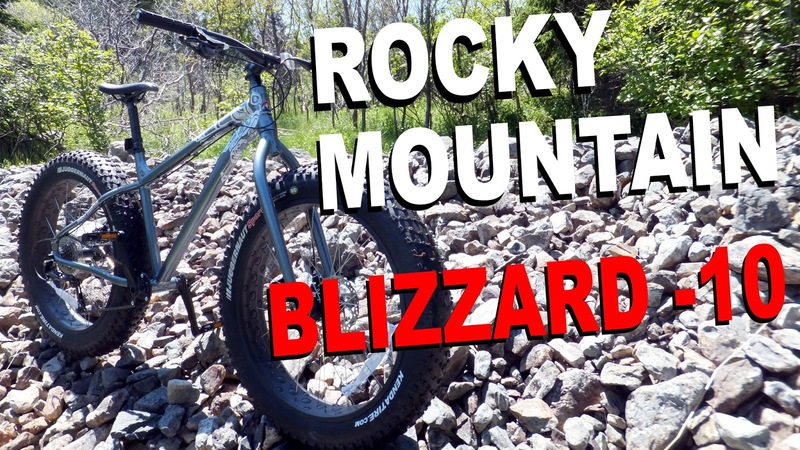 There is no arguing that the Rocky Mountain Blizzard -10 is an entry level bike best left for those entering the fat arena or the occasional rider. 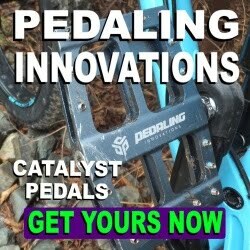 With an MSRP of $1299 CAD ($1099 USD) the 2016 Blizzard -10 does offer a decent amount of bike for the buck with the weakest link being the brakes. Granted you are not getting much in the way of high end components, but what is there does work. 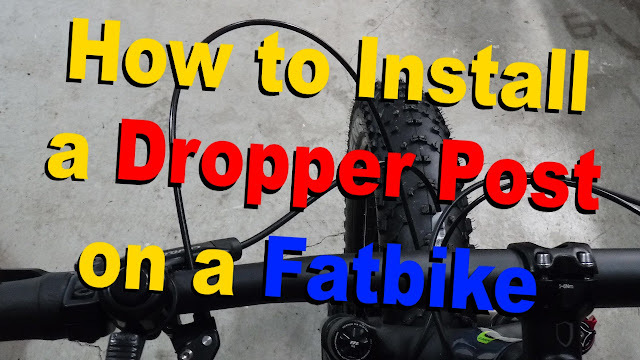 So if you are in the market for an entry level fattie that sports 5" tires and a 1x drivetrain . . . take a look at the Rocky Mountain Blizzard -10. 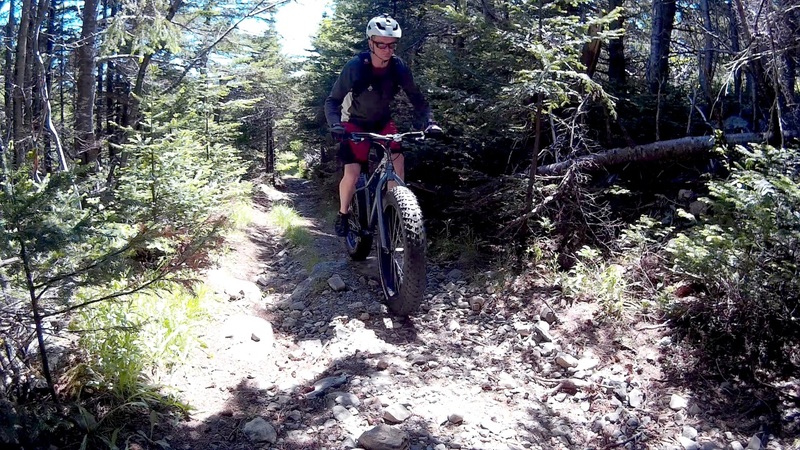 And a big thanks to Cychotic Performance Bike Shoppe for giving Fatbike Republic the opportunity to take a closer look at this bike.